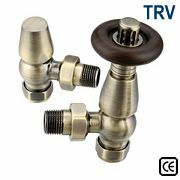 Available in a range of finishes - Antique Brass, Black Nickel, Satin Nickel, Chrome, Brass. 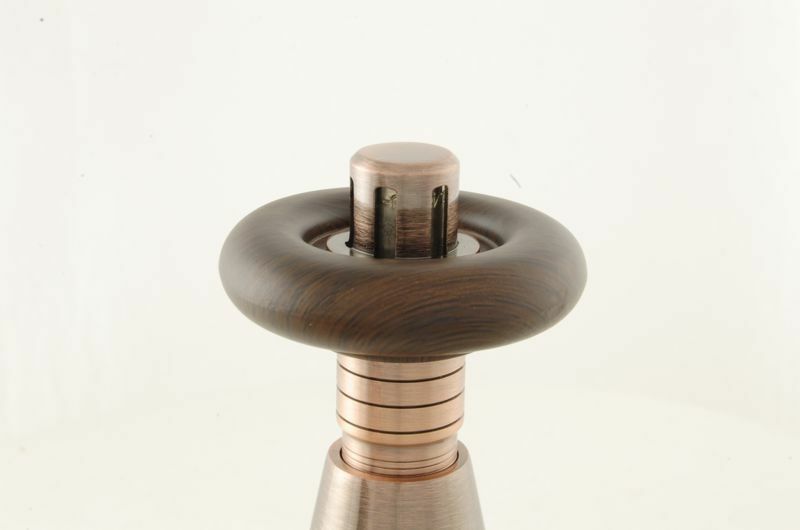 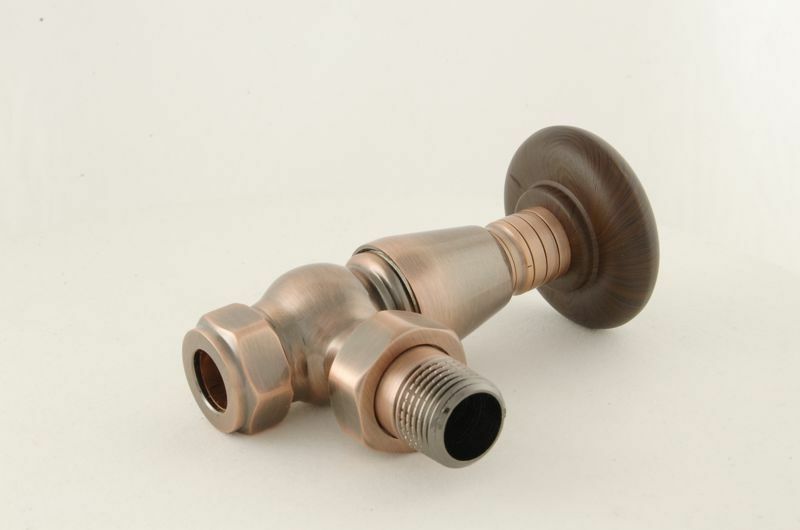 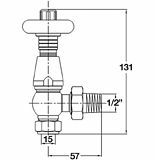 Antique Copper Bentley Thermostatic valves are the perfect accessory for any of our cast iron radiators. 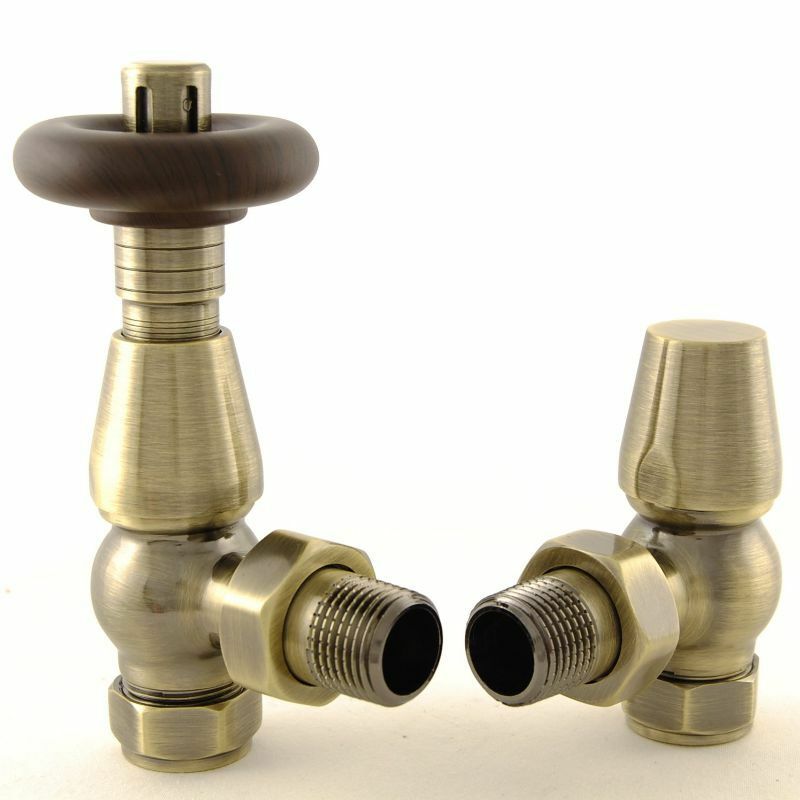 This valve is also available in a range of finishes.